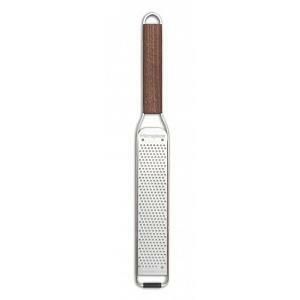 The Microplane master series ribbon grater is the perfect tool to grate chocolate, soft cheeses, onion, and more. 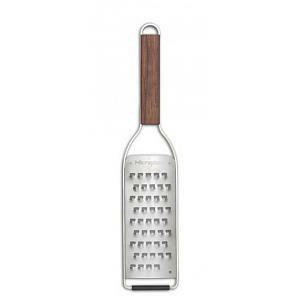 The master series graters feature exceptionally beautiful, oiled walnut handles sourced from Kentucky and are comfortable to hold. 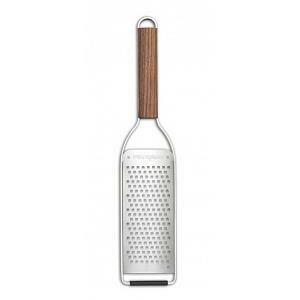 The graters are expertly engineered with surgical grade stainless steel, made in the United States. 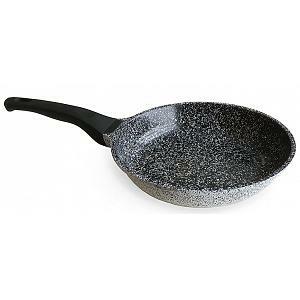 Its stainless steel frame has non-slip rubber feet to increase stability and safety. 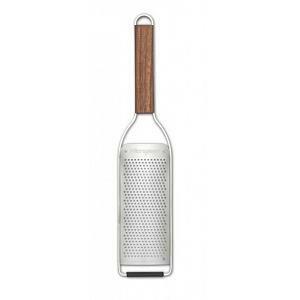 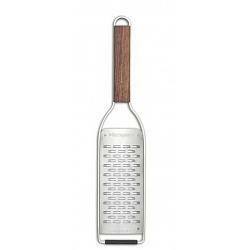 The ribbon grater includes a plastic cover for safe storage.